On the Orfano mount, between the secular olive trees and the oak woods, the Ss. Annunciata convent is since 1449 a spiritual location born from the union between architecture and nature, beauty and silence. Since always the Ss. 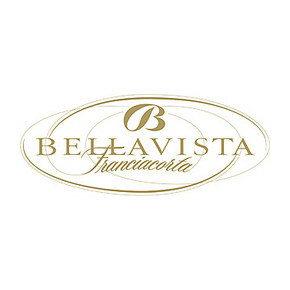 Annunciata convent friars produce great wine; Bellavista has been chosen to lead the cultivation of a unique vineyard, expression of an old tradition. The south slopes of the mountain has been used for the vine cultivation since the Middle Age. The intuition of the wine maker was right and the historical source and the accurate analysis of the soils have confirmed his intuition. Above and under a fig tree which divides in two an old vineyard of 5,45 hectares, there are locate two different soils complementary one with other, suitable for the cultivation of a little cuvee of Chardonnay. 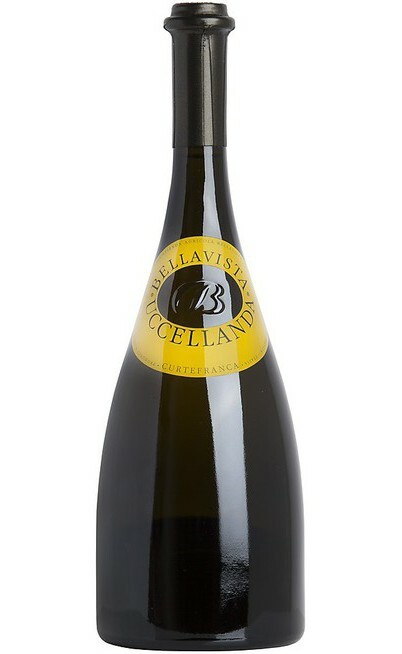 They are separately harvested to create a little cuvee which eludes the time and space laws. 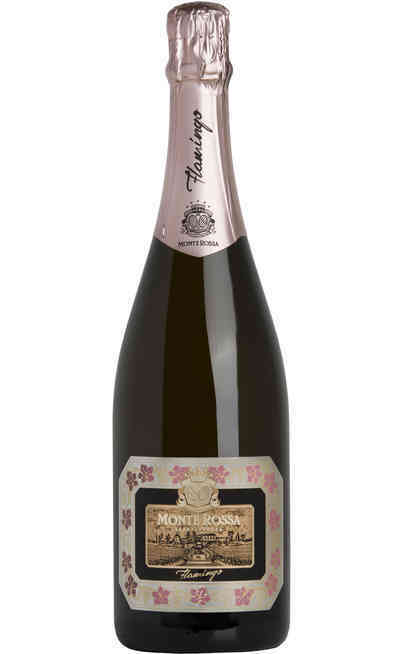 The roots of this vine are located in a very ancient soil different from the Franciacorta area coming from a millenarian continental drift, the climate and the vegetation are the typical of those areas overlooking the Mediterranena sea. By climb into this mount is like being in Tuscany in the core of the Mediterranean scrub. An exceptional nature find out thanks to ancient cultivation methods which were almost lost. The must ferment in little white oak barrels, aged for 3-4 years and here it stays for 12 months. 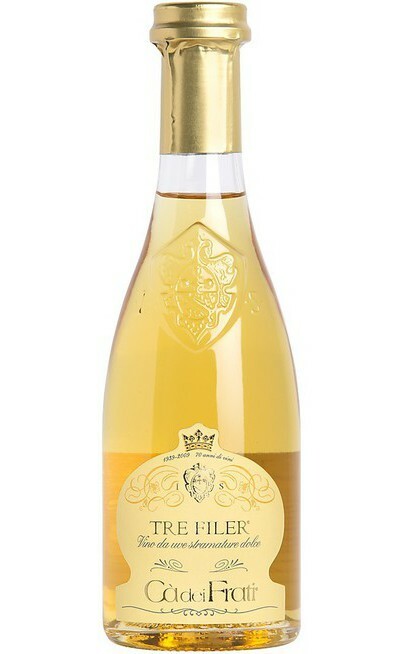 The wine is bottled in the following spring after the harvest and it rest in bottles 1 year before the commercialization. 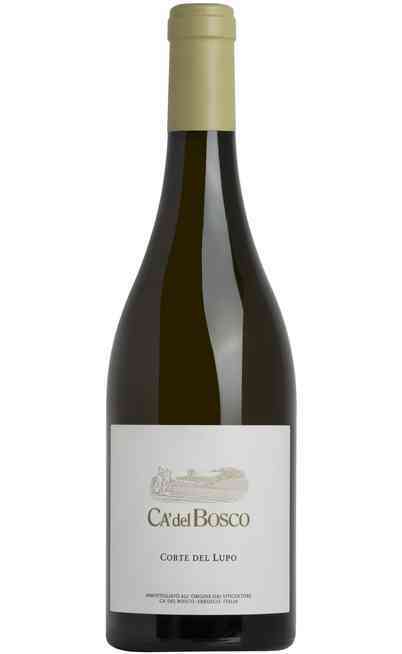 In its harmony are mixed the freshness typical of the northern regions and the intense smells of the Mediterranean. The Vigna Convento SS. Annunciata wine has character and refinement. It has a light charged straw yellow color with bright green reflections. The scent is wide and inviting of ripen fruit, old rose, geranium, apricot and pineapple. The taste is important with a surprising mineral aroma. 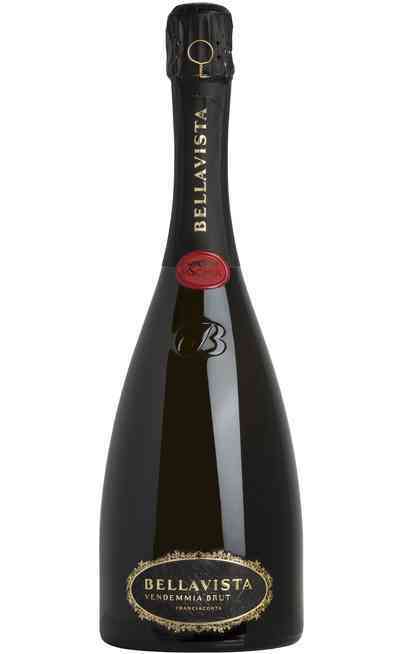 It is elegant with a persuasive vanilla flavor. 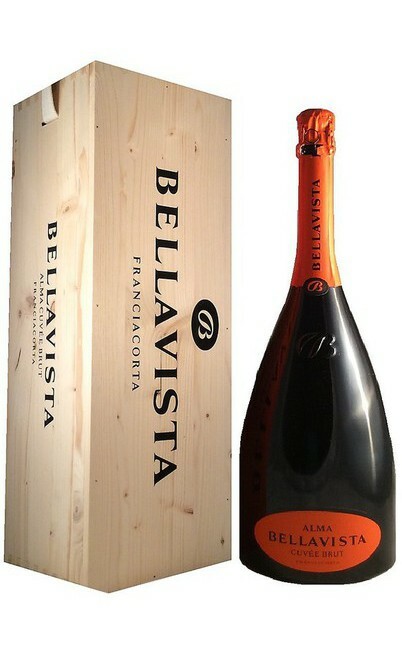 There is an excellent balance with the freshness of the taste and the long persistent and sapid aroma. 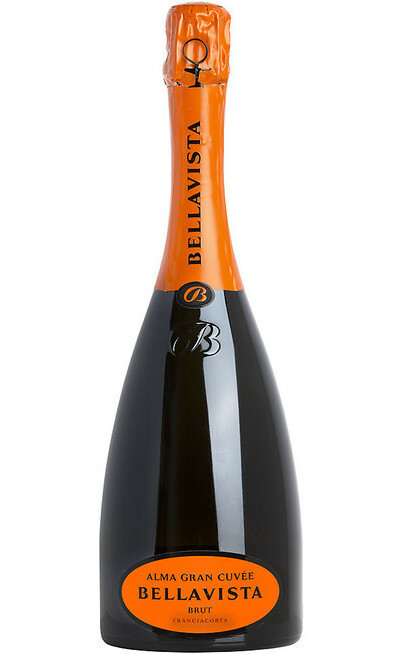 This excellent bellavista Vigna Convento SS. 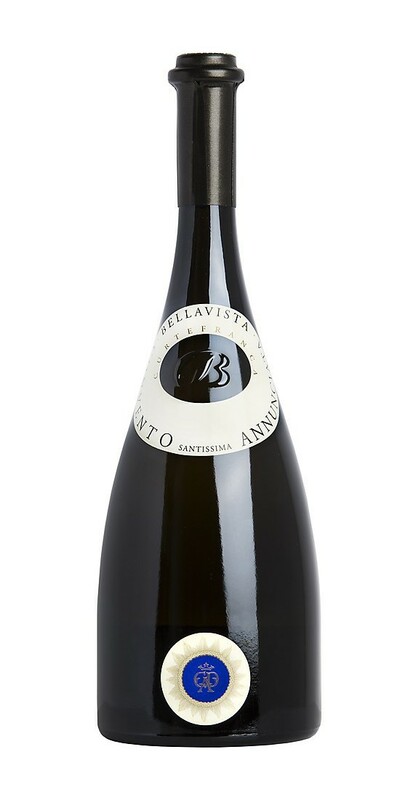 Annunciata is perfect with pasta with vegetables creams, or with tomatoes and basil. The second courses are with grilled white meat flavored with spices. 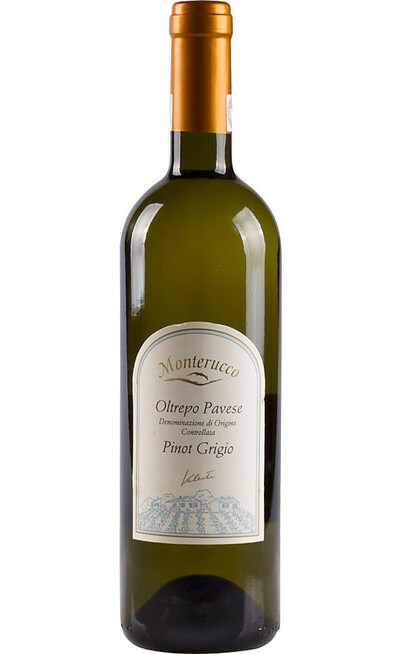 It has to be served fresh at 14°C in a tall and wide wine glass ideal for white wines.